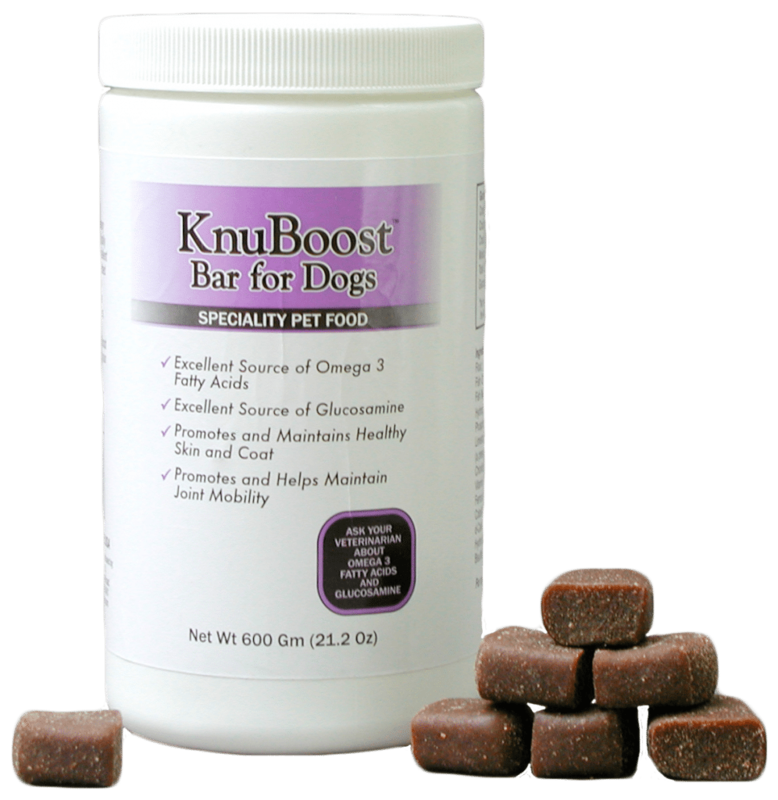 KnuLease 50 mg is for smaller dogs and cats. 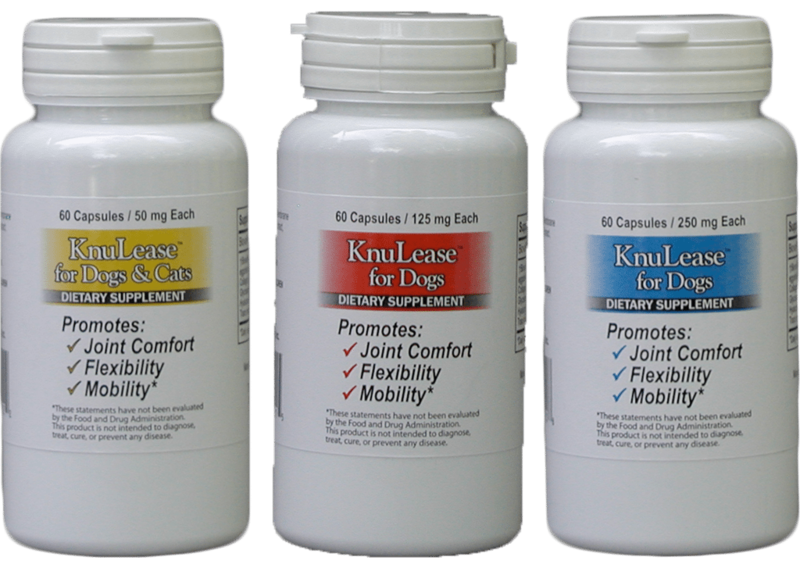 KnuLease 125mg is for medium sized dogs. 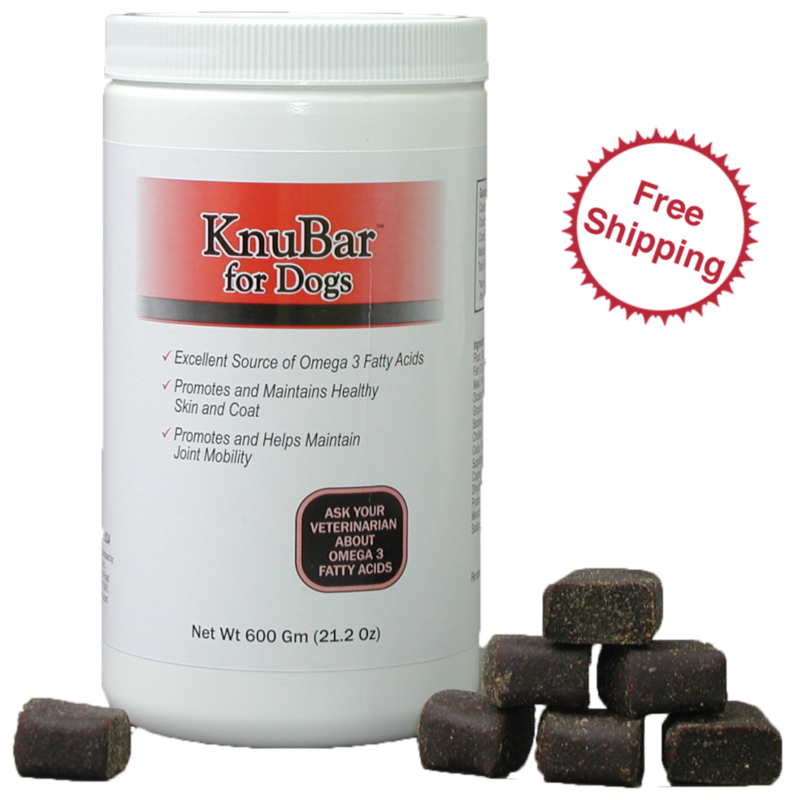 KnuLease 250 mg is for larger dogs. KnuLease promotes flexibility and helps to maintain joint mobility. 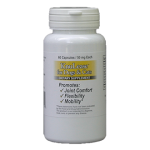 Also with KnuLease, your pet will have a quicker recovery time and a decrease in pain and soreness. Our unique ingredients and manufacturing process set us apart from all other joint health products. 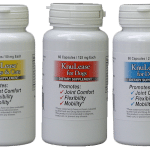 Unlike all other joint-related nutraceuticals that have been formulated by manufacturers, the ingredients in KnuLease are proprietary to Mother Nature. 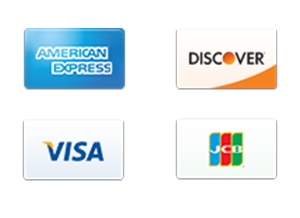 The array of protein-based building blocks found in KnuLease is not duplicated in any other joint-related nutraceuticals that do not contain egg membrane powder. If your pet is plagued by joint pain and you want the most effective relief, try out KnuLease today!